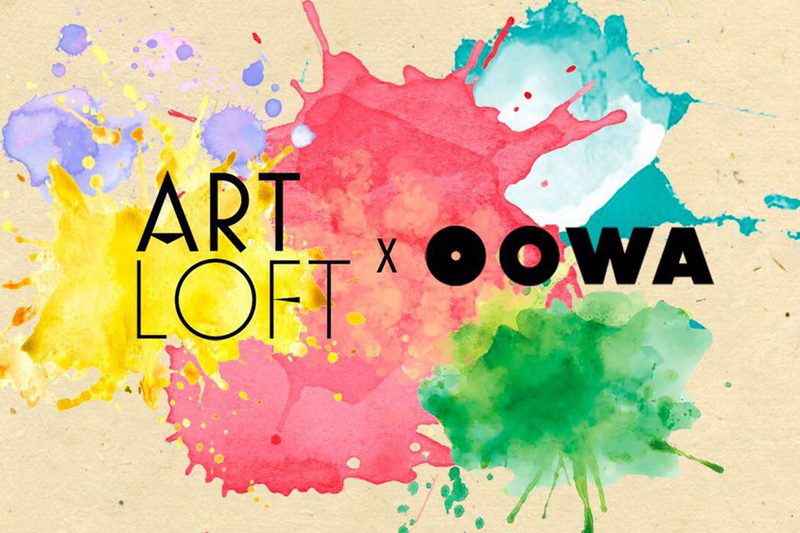 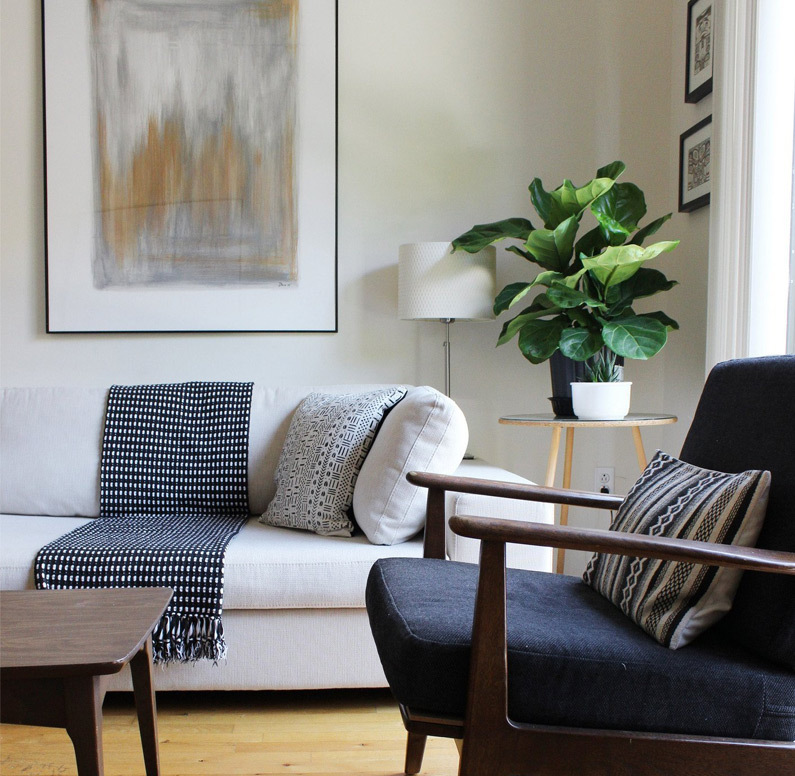 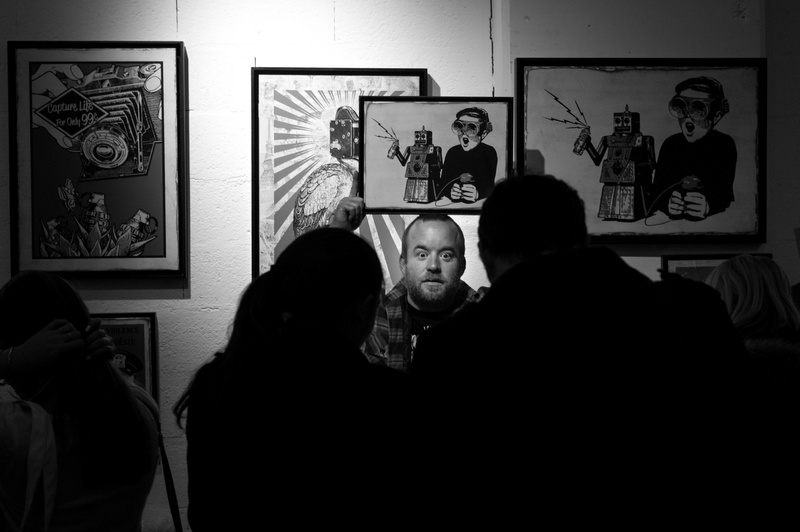 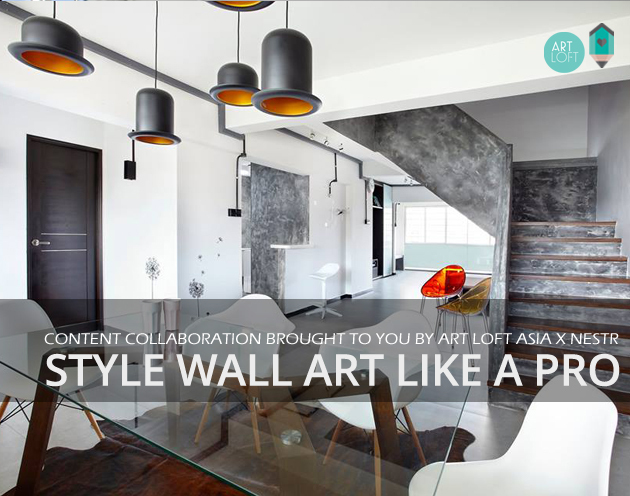 Art Loft x OOWA: Announcing our Collaboration with OOWA! 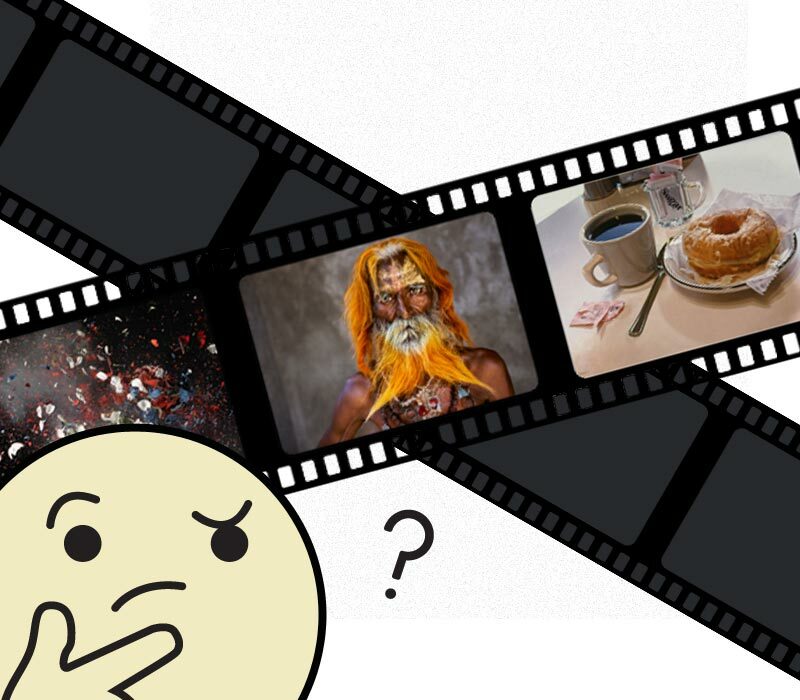 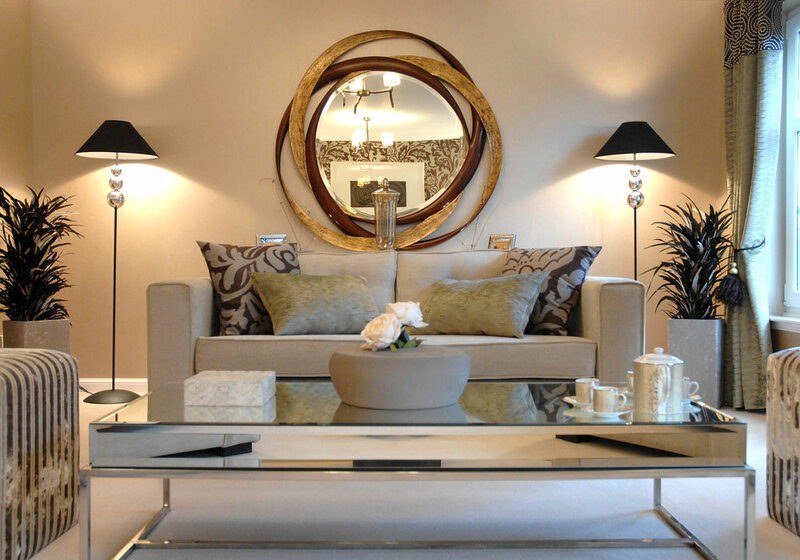 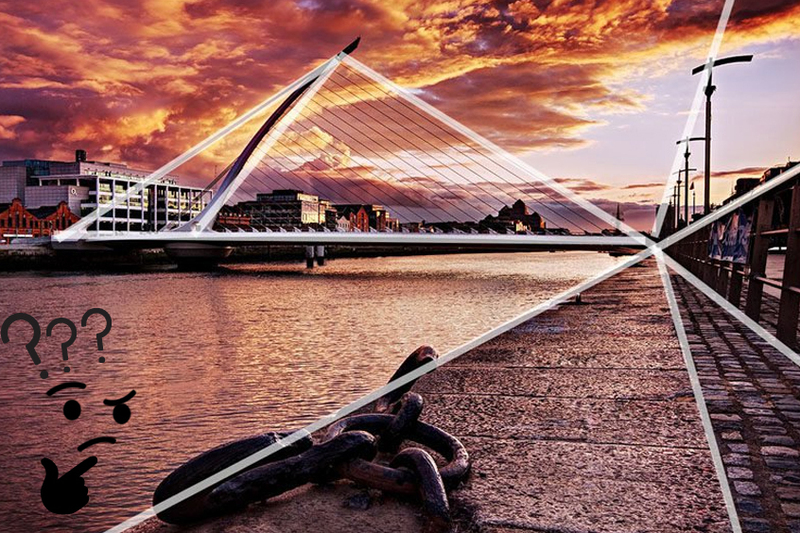 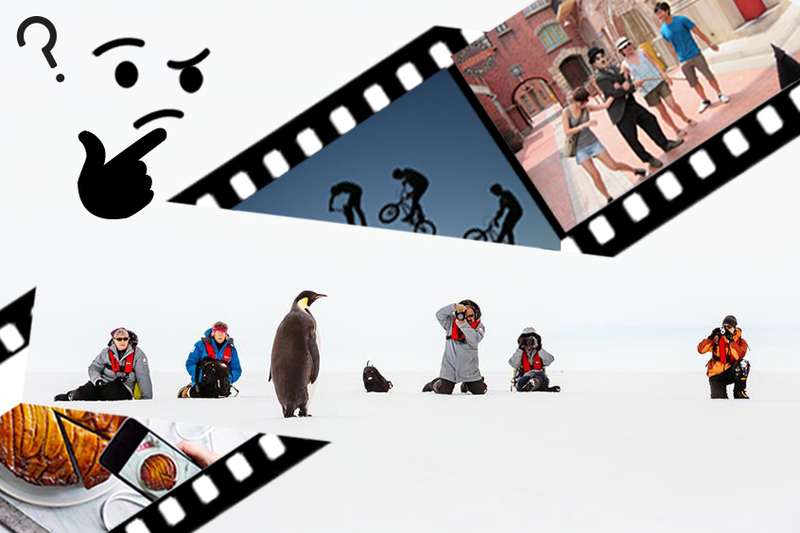 How to fake it: What is Composition in Photography? 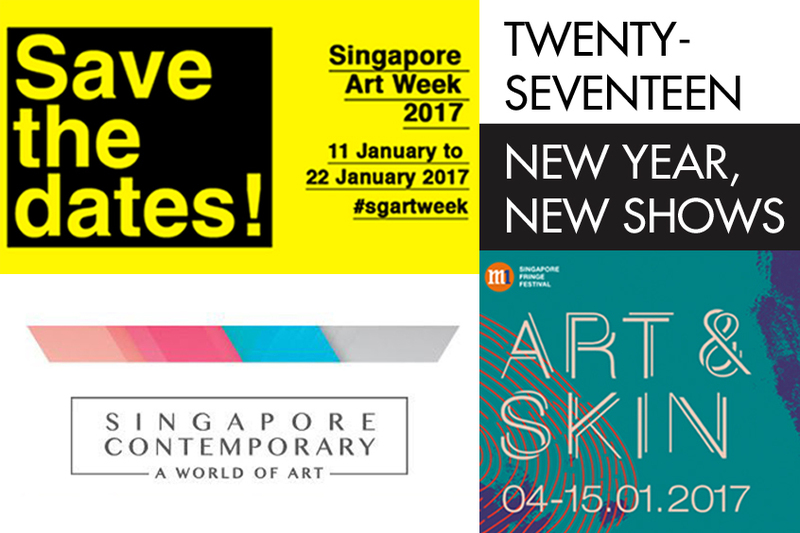 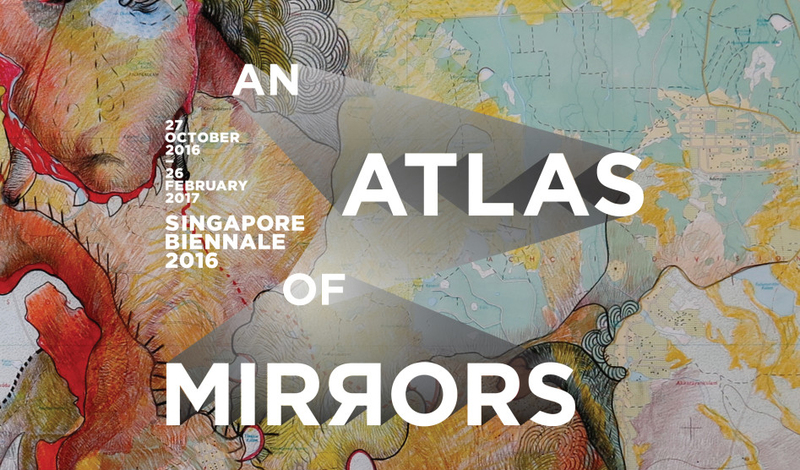 Check out Singapore Biennale 2016!